[CD Project] Composing a new song for the UBass! – Play UBass! [CD Project] Composing a new song for the UBass! Inspired by the beautiful surroundings in my hometown and my mothers Malmsjo piano I started writing a new tune that will hopefully end up on my upcoming UBass CD! I used GarageBand on the iPad. 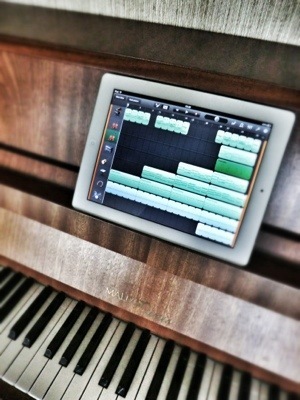 I recorded the piano, guitar and more using the ‘touch-screen-keyboard’ on the iPad. I overdubbed real drums and will add a couple of UBasses playing bass parts and melody. 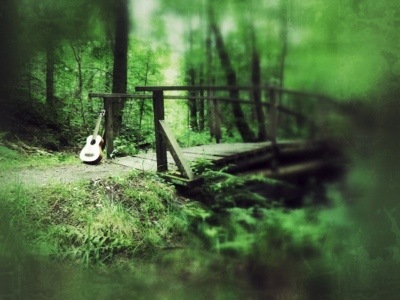 Not sure if it will end up being an instrumental or if I’ll add lyrics… I will let you hear a sample of the tune soon!